In some states, not only can you not include a late fee for rent in your lease, but your tenant can either use your illegal late fee as a means to break his lease or charge you a fee in small claims court for charging him with one. Scary, right? While it may seem reasonable to you, my dear Military Landlord, to assign a fee to your wayward tenant for his failure to pay on time, not all judges will agree with you. 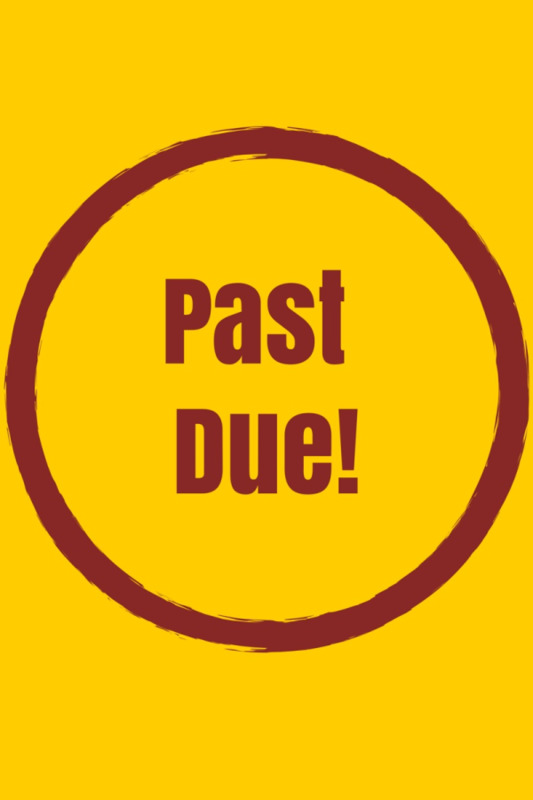 Though it may seem unfair that you may incur late fees (and possible negative credit implications) for your own mortgage payment as a result of receiving rent five days past the due date, you cannot indiscriminately punish your tenant for his seeming disobedience with a late fee, regardless of what you have written in your lease. For an easy solution to determining how and whether you can assign a late fee for your rent, simply download your state specific lease from US Legal Forms. It’s a good idea, though, to have a working understanding of how late fees work in your state because late rental payments happen. Rather than getting mad, know what recourse you have. We’ll look at three major questions for determining if your rent late fee is legal. 1. Is there a late fee clause in your lease? In some states, such as Colorado, if a late fee clause is not indicated in your lease, then you absolutely may not charge a late fee regardless of your tenant’s tardiness. If you're a homeowner in this state, make sure to double-check your lease agreement before your new tenant signs to make sure that you have a consequence for a late rent payment. Alaska, Alabama, Washington, South Carolina, Georgia, and Louisiana all have similar rules. If you own a rental in the D.C. area, though, then beware! Every fee on your lease has strictly enforced limits, including everything from rent raises to late fees. 2. What is your state’s limit on late fees? Unfortunately, those terms are just far too subjective to help you create a late fee that you know will absolutely pass muster. In terms of reasonable and fair, RentLaw states that either 5% of the total amount of rent owe ($50 for a $1,000 per month rental, for example) or a fixed dollar amount of a relatively similar value should meet this criteria. But again, every state has different rules. In North Carolina, a state with many military installations, for example, the limit is the higher limit of either $15 or 5% of the total amount of rent. Meanwhile, in Colorado, there are no limits on what a landlord can charge as a late fee; the important rule in that state is just to make sure that your charge is clearly indicated in your lease agreement. 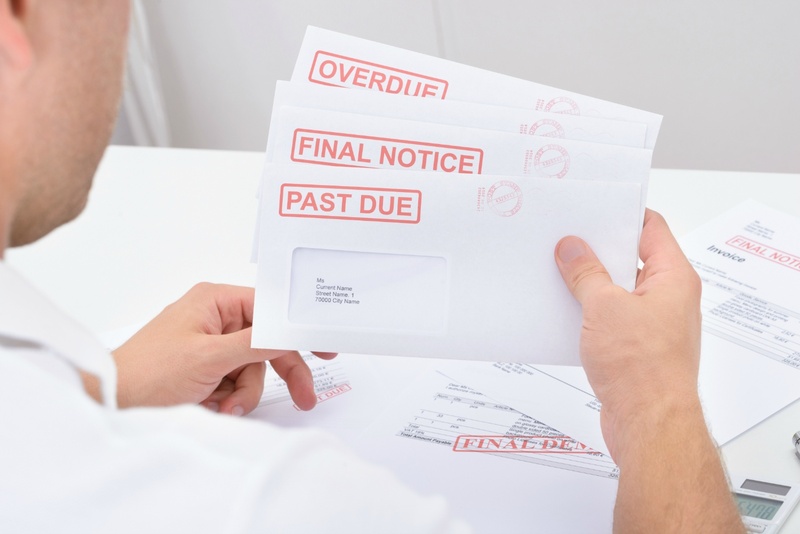 California also does not specify a limit; however, their state law clearly stipulates that the amount charged must be appropriate to the amount of cost that the landlord would incur as a result of receiving a late payment. The landlord must also be able to prove this in court if the tenant chooses to challenge the fee. Texas law is similar to California’s in this respect. 3. Is there a grace period for your late fee? Most states affirm that rent is due whenever the lease states so, but they differ in regulations regarding grace periods. In Massachusetts, you may assign a late fee immediately, but you cannot legally charge it to your tenant for a period of 30 days. In the state of New Jersey, landlords must provide a grace period of 5 days before charging a late fee. They are one of the only states to include this in their state laws for rental properties. In other states such as Virginia and Florida, landlords can begin assigning a late fee immediately. If rent is due in these states on the first of the month, then the landlords can assign a late fee that begins on the second of the month; the fee can either be fixed or it can accrue daily. Texas, meanwhile, permits both a fixed fee and a daily charge after one day of late payment. It is one of the only states to clearly permit these fees. Again, though, keep in mind what a judge may consider “reasonable” and “fair” before including either one of these options in your lease. So, is your rent late fee legal? Don’t run the risk of hefty court fees over a late fee. Know your state’s landlord-tenant laws, and create your lease accordingly. You can use US Legal Forms to help make sure you’re crafting a lease that’s permissible in your state or seek out the help of an experienced property manager who will help keep you up-to-date on your state’s laws (even when it’s no longer “your” state! ).